Arrawak Indians were living on Jamaica when Christopher Columbus arrived there on April 5, 1494. 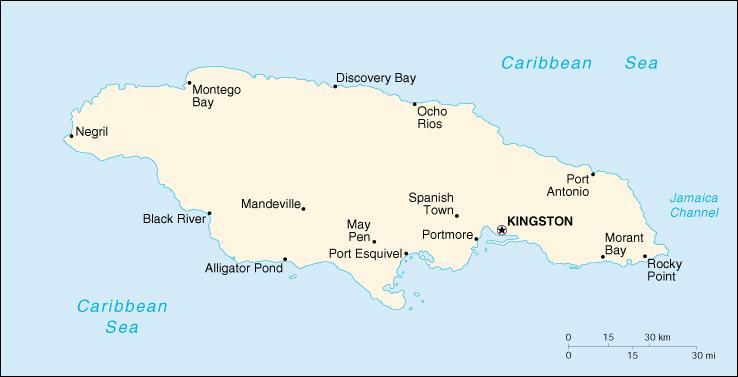 First a Spanish colony (1509-1655), later a British colony (1655-1962), Jamaica is today a parliamentary democracy and a member of the British Commonwealth. Some 60% of the state income and 75% of the jobs are provided by tourism alone.